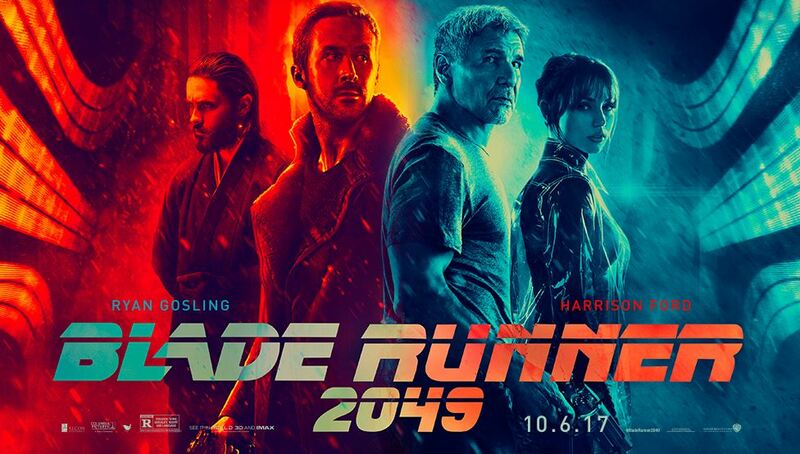 BLADERUNNER 2049 Opens October 6! Enter to Win a Run of Engagement Pass to See the Film! THE EXPENDABLES 3 opens August 15! Enter to Win Passes to the St. Louis Advance Screening! ‘Cowboys & Aliens’ Opens July 29 Nationwide! Enter to Win Passes to the St. Louis Advance Screening!